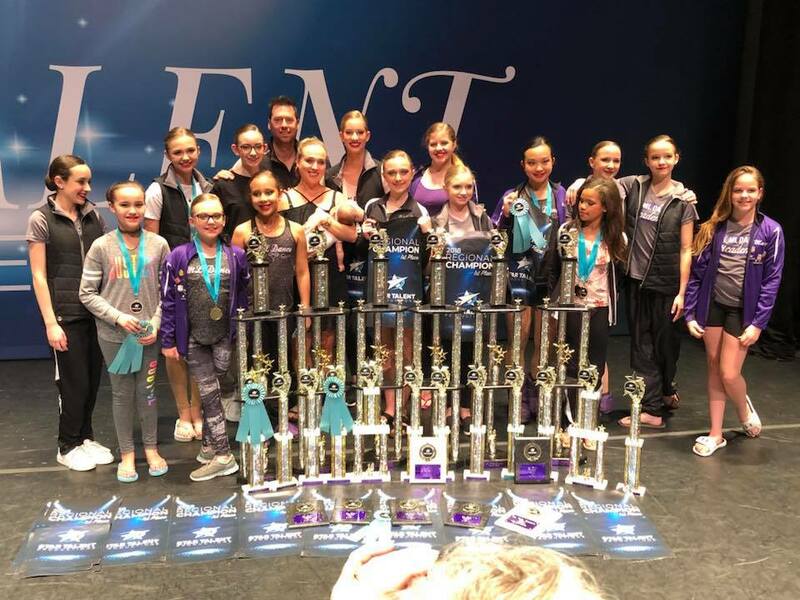 Joseph and Yulia's mission is to instill in each and every student the fundamentals to succeed in dance, as well to become outstanding citizens in their community. By reaching the pinnacle of professional dance, Joseph and Yulia have realized that any dream is attainable through hard work, dedication and the proper mindset to go along with professional instruction. Joseph Moriarty was born and raised in Pickerington, Ohio, Joseph started traditional Irish dancing at the age of seven. It was soon obvious he had a natural flair for dancing and within a couples of years was winning age group titles at the US Midwestern Regional and US National Irish Dancing Championships. Joseph progressed to competing at the World Championships and consistently placed in the top five. Mr. Moriarty then joined Riverdance-The Show in 1997 at the age of sixteen, and was asked to train for a lead position shortly after. Joseph is to date, the youngest male ever to be given the principal role. He is the second North American male to be given the lead role in the history of the show. Joseph was the longest male lead in Riverdance history. Mr. Moriarty toured with Riverdance for over thirteen years. His career highlights include starring on Broadway, performing in the Peoples Hall of China and the Moscow Kremlin State Palace, as well as performances for the Empress of Japan, the President of Ireland and many others. Yulia Lukyanova Moriarty was born and raised in Kaluga, Russia, a suburb of Moscow. She started her dance training at the age of six at the ballet studio in the Kaluga Concert Hall in Russia. She studied diligently there until the age of twelve. From twelve to sixteen Mrs. Lukyanova Moriarty attended the Kaluga College of Arts, studying a wide variety of arts including classical piano, french language, musical literature and several forms of dance and also character dancing. She attended the Kaluga College of Arts and Dance where she studied under the esteemed Instructor, Evteeva, and earned her degree in Choreography and Stage Performance. While in college she performed with The Classical Ballet Ensemble which danced a classical repertoire. Soon after, she began her professional career in the State Company Cossacks of Russia. It was not long before she travelled to Germany to perform in Sultans of the Dance. Mrs. Lukyanova Moriarty’s next endeavour took her to Portugal where she performed with the Ondacruz Show Ballet Company from 2005-2007. In Moscow in 2007, she auditioned for Riverdance the Show and joined The Moscow Ballet Company where she performed folk ballet and contemporary ballet. Mrs. Lukyanova Moriarty toured with Riverdance until the summer of 2011. Mrs. Lukyanova Moriarty has taught extensively throughout her professional career. She has instructed masterclasses in Moscow, Japan, Colorado and many of the central Ohio dance studios. She currently resides and teaches in Columbus, Ohio. ​Yulia's pupils have placed in the top twelve at the regional Youth America Grand Prix ballet competition. Her ensembles have also placed in the top twelve. She most recently had a regional champion in the World Ballet Arts Competition in the classical and contemporary divisions. Yulia is looking forward to sharing her knowledge of dance and the joy of stage performing to children and adults. Yulia is thrilled to open up her own studio, The ML Dance Academy, with her husband Joseph.